You’ve just wrapped up the glorious saga that is wedding planning and deserve — yes, deserve — a glorious honeymoon. Too bad you basically drained your bank account getting 250 of your closest friends together. No sweat. 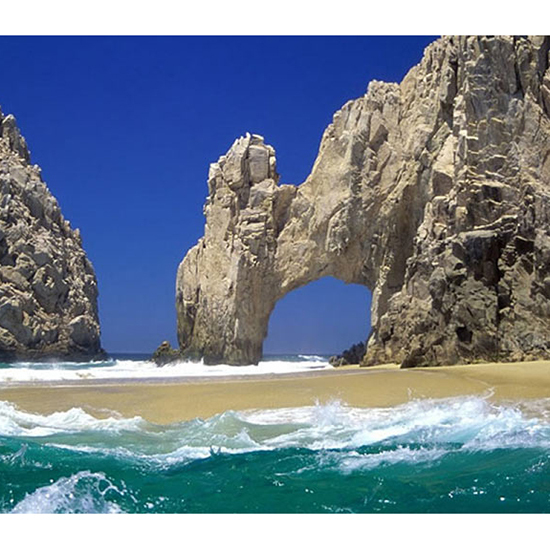 We’ve rounded up seven places that will knock your socks off without breaking the bank. 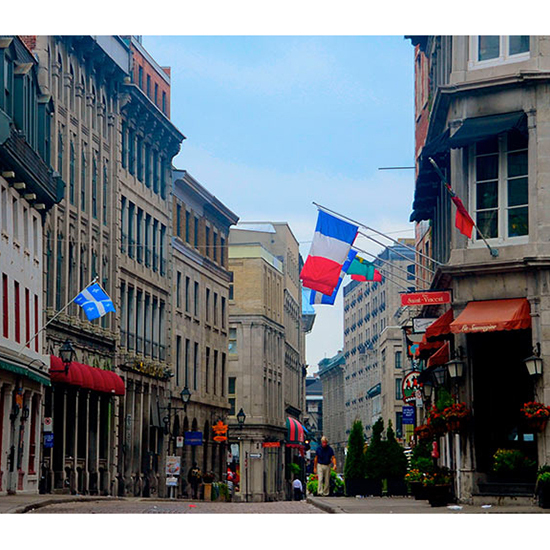 The historic Vieux Montreal district, a onetime French colony, is bustling with European charm and architecture that dates back as far as the 17th century. Cobblestone streets, swanky boutiques and even its own Notre-Dame Basilica make it a total doppelgänger for the City of Light. Go September through May to score a Sweet Deal, a promo that can save you 50 percent off a second night’s stay at select hotels throughout the city. Miami may be cheap to get to… but once you’re there, it’s mighty pricey. 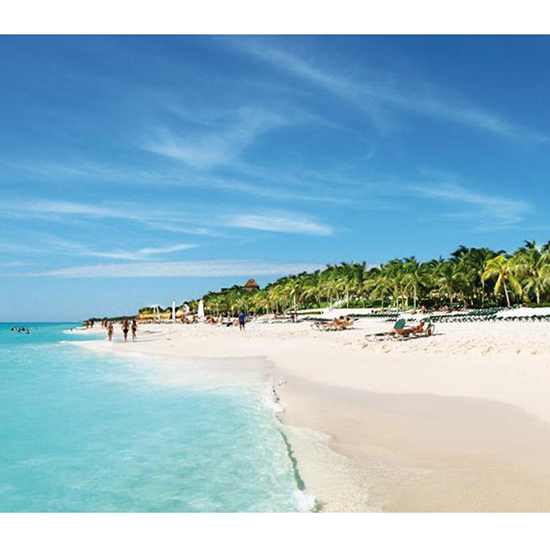 The Riviera Maya, on the other hand, is a great alternative for honeymooners who like sipping beachside piña coladas and dancing the night away. Stay at least a week--between trips to Tulum and snorkeling expeditions, you’re going to need some time to decompress--and go in November to get the best rates and weather. You can’t go wrong with the beautiful Caribbean. 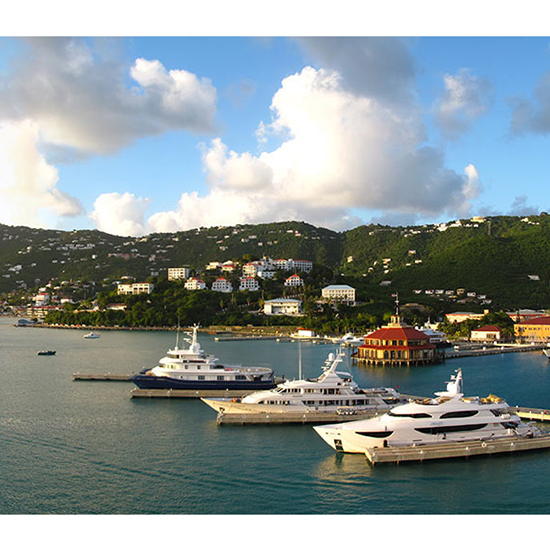 St. Thomas, much like its British sibling, boasts aquamarine waters and mountainous vistas--but at a fraction of the cost, especially when you book your honeymoon during shoulder seasons (aka fall and spring). 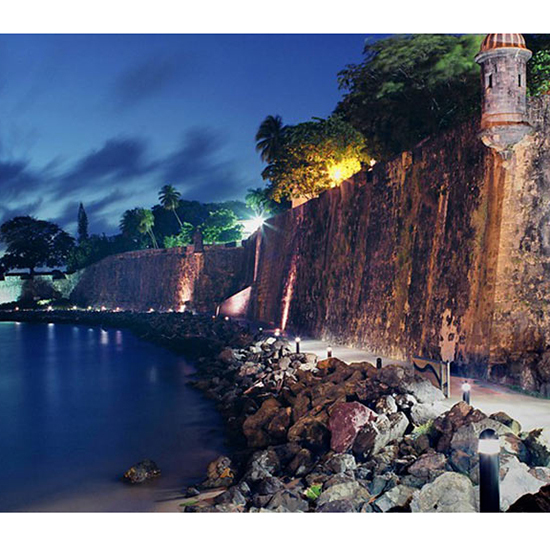 Beyoncé may have sent romantic sparks through Cuba’s capital, but we stand by the Old World vibes of Old San Juan. Take in the charming kaleidoscopic colonial architecture by day (hand-holding, optional) and soak up the sunset along the El Paseo del Morro promenade by night (hand-holding, a must). For a full Old San Juan experience, book a room at Hotel El Convento, a restored 360-year-old convent with authentic Spanish decor and amazing tapas. Don’t let the rainy season, typically from October through June, keep you away; strolling through the misty vineyards will make you feel like you’re in a Jane Austen novel. 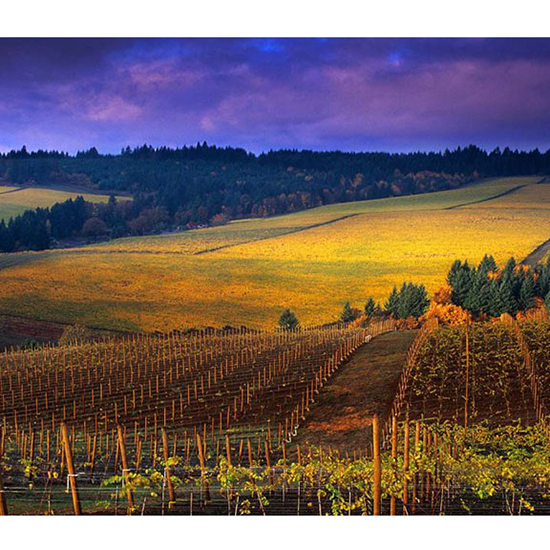 Use quirky Portland as your home base, then take daily tours to the wineries in the area. 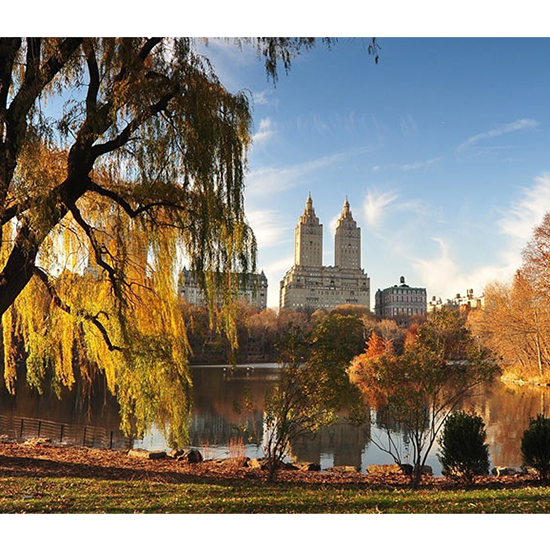 The beauty of the Big Apple is that it caters to every budget year-round, and you don’t have to shack up at the Plaza to have a good time. We love the Philippe Starck-styled Hudson, just a few blocks from Central Park, which is also — lest you forget — a totally free place to get your hand-holding and canoodling on.